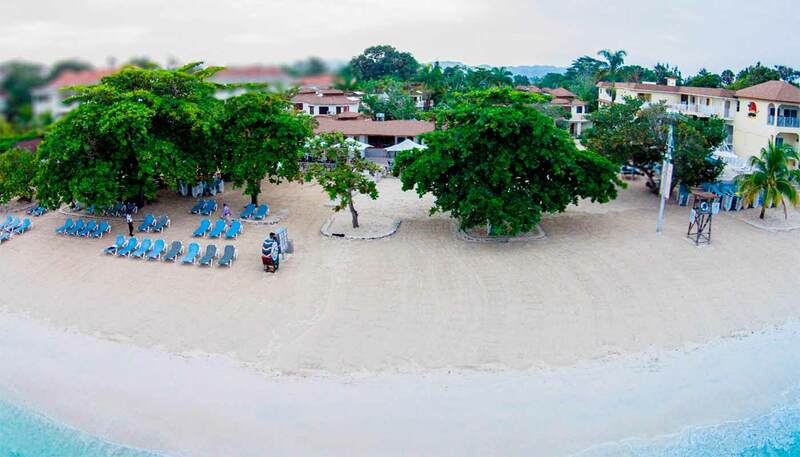 CocoLaPalm Seaside Resort is the largest of the Boutique Hotels in Negril, Jamaica. 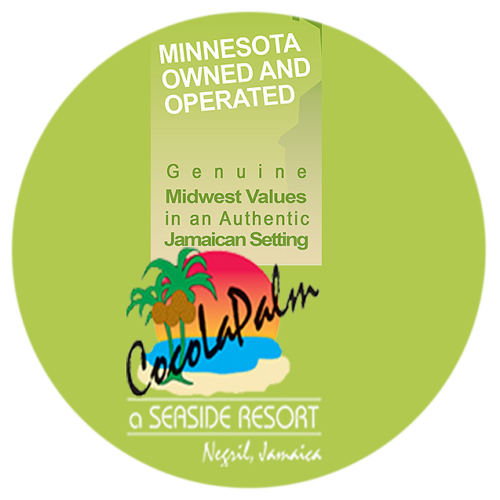 We are not a member of the cookie-cutter chains, but a stand-alone hotel, individually owned and operated by a Minnesota family. 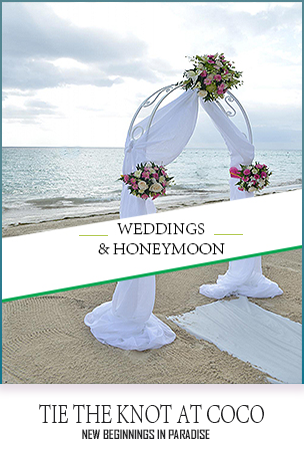 We proudly offer a professional 4-Star EP service to our guests in a laid-back, yet effortless Jamaican ambiance. 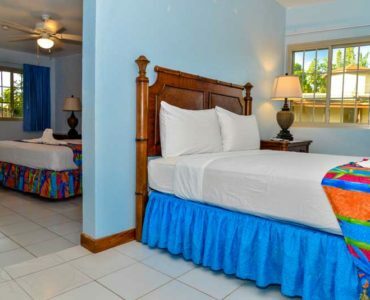 We are located in the middle of Negril’s world-famous Seven Mile Beach Strip and we own what is said by our guests to be the very best expanse of that beach! 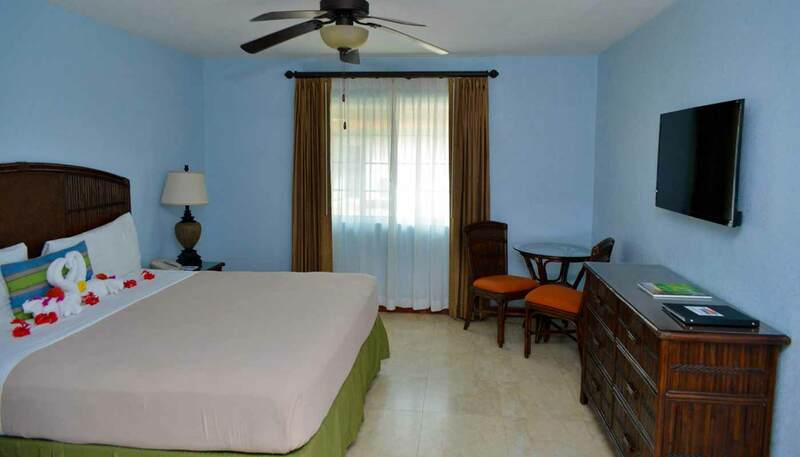 We invite you to visit our Resort where warmth and welcome awaits you. Here at CocoLaPalm superlative service, extraordinary entertainment and enticing culinary creations all come together to ensure that you’ll keep coming back for more. Discover a little bit of heaven right here on earth at CocoLaPalm. 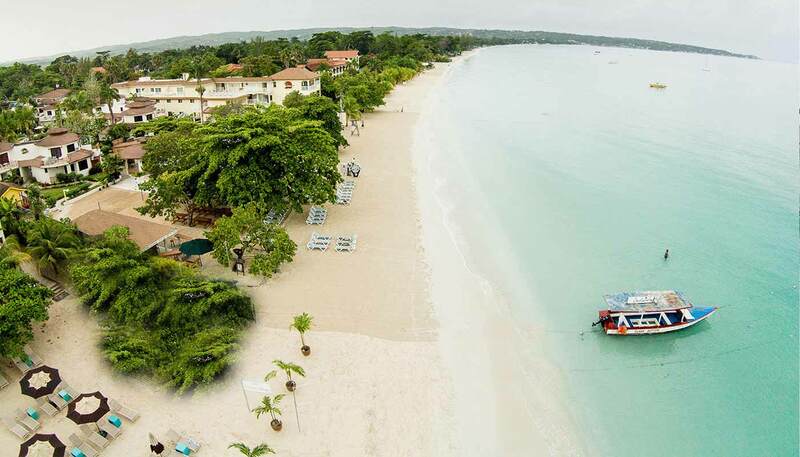 Nestled on Negril’s famous 7 Mile Beach next to the inviting soft blue waters of the Caribbean, everything and everyone is here to help you rest and relax in your own piece of paradise. Reserve your place at CocoLaPalm today! 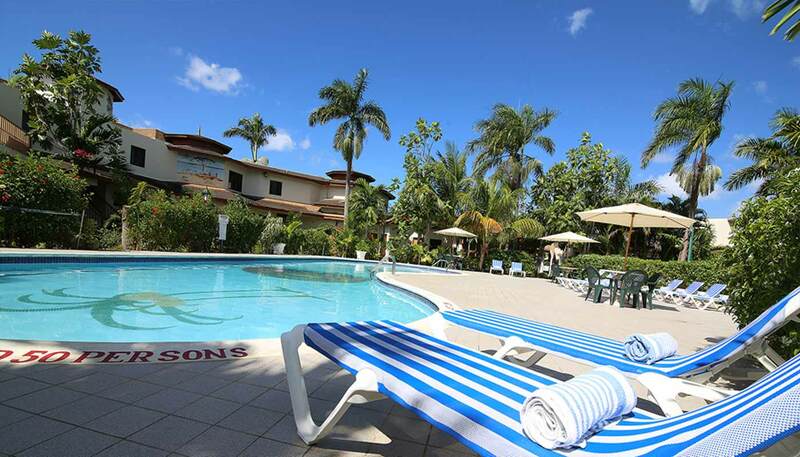 Forget about the office and relax by one of two pools and drink a cold Red Stripe Beer. The room was spacious, beautiful and comfortable. The bathrooms were wonderful. The pool deck was great for sunset and people watching – AA big shout out to all the staff at Coco La Palm. I was really looking forward to staying at your resort, and you really came through for me. The staff is excellent, with great service. Everyone was hospitable and friendly. Genuine smiles! My room was spacious and very clean. The gardens were simply beautiful! From the staff at the front desk to the restaurants, to the housekeepers, to the grounds keepers! Thank you so much for making my vacation twice as great as I had hoped. Thank you! great place!! great price!! great staff ???? I had heard there’s more construction coming soon and wanted to put in a word about the possibility of a fitness room? We have plenty of beach wot walk so a treadmill isn’t needed but some free weights would be reasonable cheap & terrific! Cant wait to visit CCLP in May. It’s been way too long and although I’ve lost count of how many times I’ve stayed at CCLP, the hospitality of the mgmt/staff keep bringing me back! See you soon! 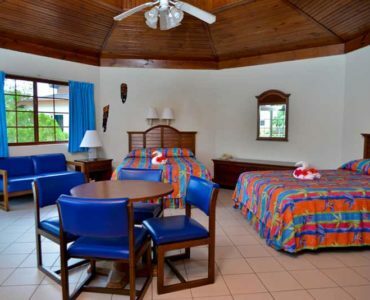 Cocolapalm has the best staff one can ask for from the reservations staff, front desk, housekeepers, restaurant, maintenance, groundskeepers, restaurant staff, more importantly the beach staff who interact with the guests daily and provide stellar customer service. So happy to see the menu much improved. Please take a moment to thank your amazing staff as your staff is what makes guests like myself “keep wanting to come back for more”. Special thanks to the following Coco employees, Miss Esna, Miss Andrea, Miss Shakes, Miss B, Donna, Shirley, Juicy, Gibson, Steve, Jermaine, Evron. 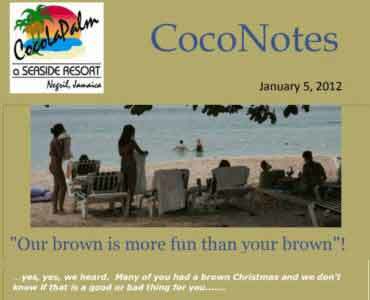 The stellar customer service is what makes Coco a very special quaint resort. First time to CocoLaPalm…had such a great time, booked already for next year. Highly recommend this resort..very clean, friendly staff and excellent food. I stayed at Cocolapalm January 8-14th, 2017. Excellent staff and food was amazing. Security staff was also excellent! Clean rooms and anytime I needed anything they were right on it. Definitely coming back! I loved it at Cocolapalm! For the ninth year in a row, we (along with our friends the Bredewegs) had a terrific time. The restaurant is greatly improved, and chef “Mikey” is the best! We especially appreciate all the staff who are happy and always make thanks to our liking. We plan to return in 2018 Lord willing. Very clean and friendly place to stay. Beach and water are perfect. What a wonderful place to spend our holidays. We came home after ten great days at Coco La Palm. Super clean, nice garden area. Really good food at normal prices. The beach is just fantastic and we loved to walk along during day and night (it is safe, we never had any problem). The sea was so clear and there were enough sunbeds for all guests. The staff is friendly and helpful all the time. 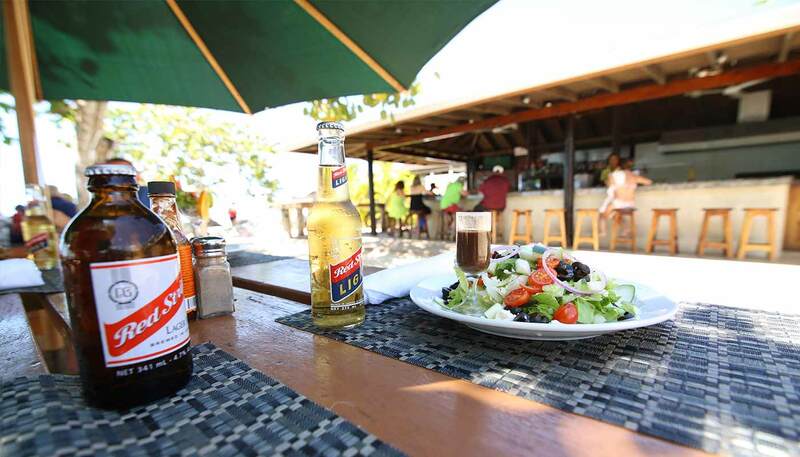 There are a lot of restaurants and bars along the beach or the road where you can eat and drink. We love this place and hope to be back one day!!! I love this place. Super clean, magnificent little garden pool with a butterflies alley. Food excellent, prices like at home. Strolling on the beach at night is safe. 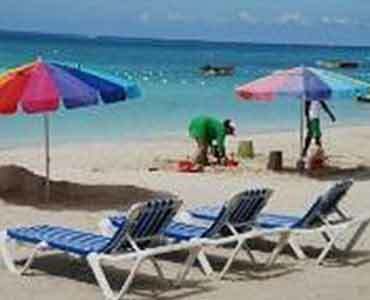 Plenty of other hotels and restos on the beach to choose from. 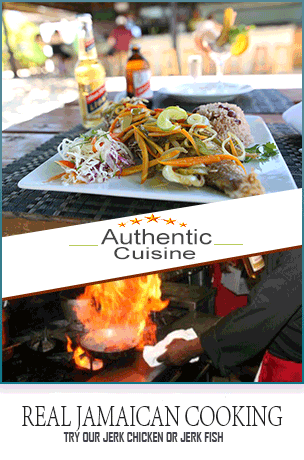 Smokey Joe Jerk chicken definitively the best, is located midway between Coco La Palm and Time Square. This is a 10 minute walk. Smokey can as well organize custom tours for you by car o boat. 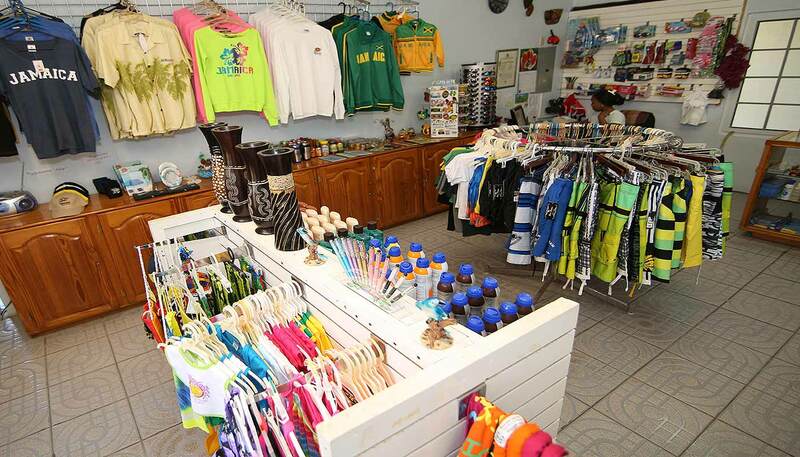 You’ll get in touch then with the real Jamaica. Coco LaPalm was a blast. 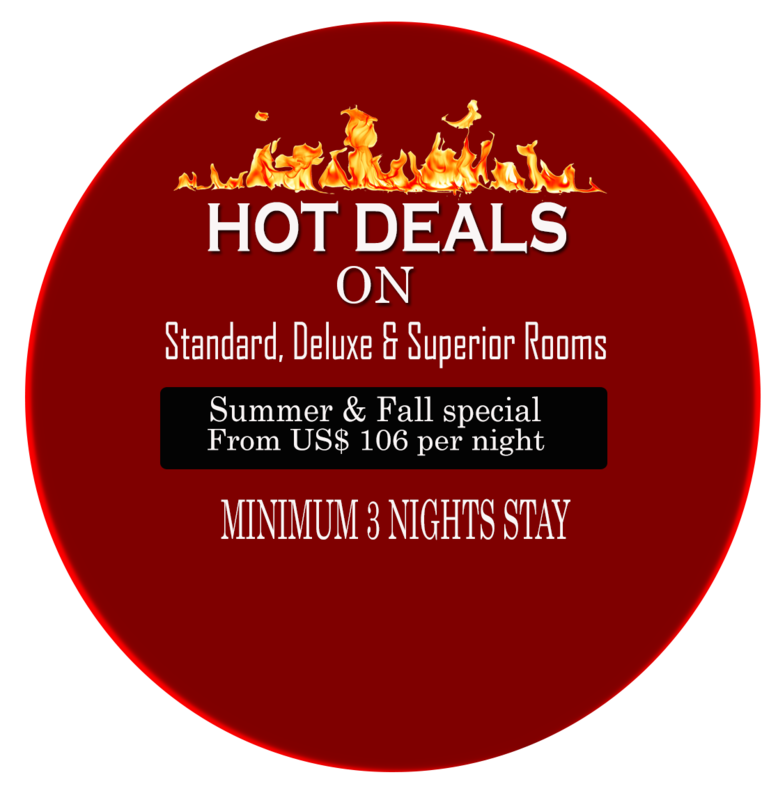 This was my first time staying and I will definitely return and refer others. The entire staff deserves two thumbs up. Thank you for making my stay so enjoyable. I had an awesome time at Cocolapalm from 9/17- 9/26/16 The best staff around town. Big up to Front office staff Beverly, Opal. Housekeeping Ms Hazel. Rohan in the dining room.you are the best. Thanks for the ginger tea and soup. Love you guys. I will be back. My home away from home! Can’t wait to get back for Halloween! HEY EVERYONE JUST GOT BACK FROM JAMAICA IT WAS SO FUN ME AND MY FRIENDS WERE SO HAPPY I JUST LOVE EVERYONE @ COCO LAPALM IN NEGRIL JAMAICA WAS THERE FROM MAY 18-28 I NEED TO GO BACK ME AND CAROL JUST WANT TO SHOUT OUT TO ALL VERNON(BEST BARTENDER) ,SHIRLEY(WAITER),JUICY,MICHELE, EVERON,STEVE,(THE LIFEGUARDS)OUR SECURITY ON THE BEACH JUST EVERYONE SO PEOPLE READING THIS YOU WANT A GREAT VACATION GO GO GO COCO LAPALM YOU WILL BE SOON HAPPY ???? Great place, great food, great people. Can’t be beat. Coming back soon as I can! Visiting with my husband and 19 month old son. Looking forward to a lovely time. I love Jamaica. We can’t wait to be back in Jamaica 3 years later! Celebrating 18 years of marriage and staying at the beautiful Coco La Palm again ! Loved our stay Oct 15. Great atmosphere staff is great. Shoshana and a young man who served us meals while there were first rate. Can’t wait for my next trip! Had a great time at CocoLaPalm,staff are very helpful and the property is beautiful. My friends and I received the best hospitality ever. Love it here. I will return! I love checking in on Coco with the webcams and like that one camera is on the new dining room renovation. BUT I do miss seeing the whole beach, north and south, as now the beach camera is pointed pretty much straight down. Been home about a month now from Coco and planning for next year already! Love all the renovations you have done over the past couple of years. My wife and I just spent a glorious 2 weeks at CoCo. The staff, as always were superb, and gracious. Thanks!! Glenn R. Fond du lac , WI U.S.A.
We renewed our vows here for our 10th anniversary last month. It was unbelievably gorgeous and Kimesha planned it perfectly. Highly recommend Coco to everyone! We will be back in May. One love! 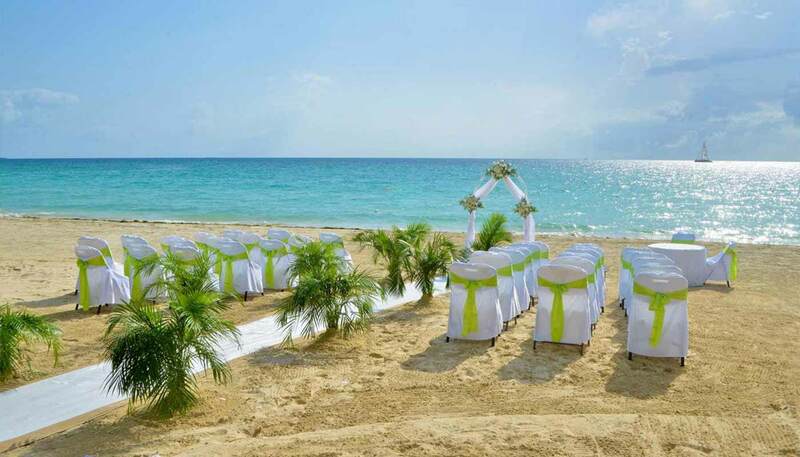 My husband and I visited in October 2015 and had our wedding ceremony on the beach. I can’t say enough great things about the hotel and staff. We felt welcome right away. Everyone was so friendly and accommodating. The rooms were very comfortable and clean. The grounds were beautiful. We will certainly be back. Thank you! Love Love CocolaPalm! Great Staff, Great Atmosphere, Clean Accommodations and Great Food. I was there with my 2 grandsons (12 & 8) during 2015 summer and they had a ball. The staff knew them by their names and most of all they were Safe. Charles, the bartender was just terrific! He was professional, polite, friendly, pleasant with a great smile. Now I’m heading back to Jamaica next month and I will not consider staying any where else. CocolaPalm -You Rock!!!!! Great Place, great Beach and very nice People. My first time in Jamaica…. 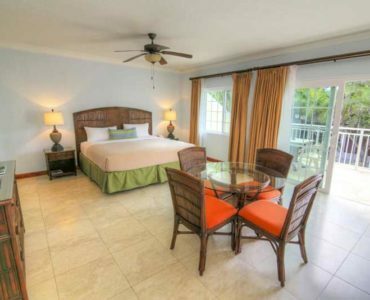 I read review to determine where to stay! And did I ever pick a winner! 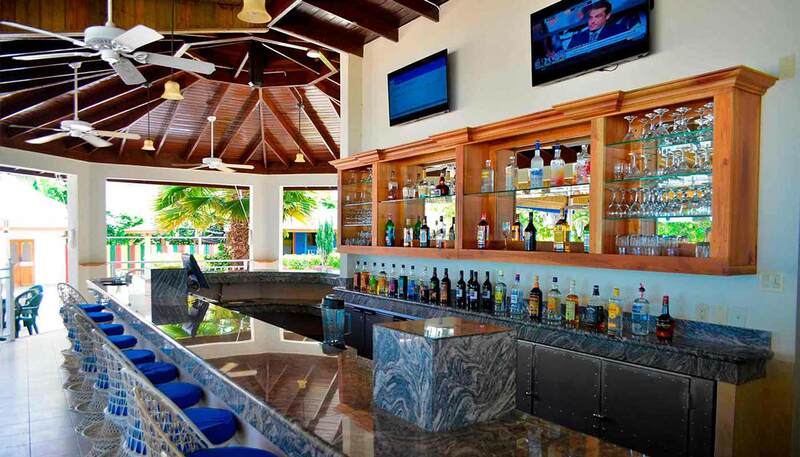 Wait staff pleasant, accommodating, timely, food was wonderful, all aspects of the Resort was very Clean. I had a Junior Suite. Loved it. Hands down this is the best vacation I have ever had and I’ve traveled ALOT! I will be back. 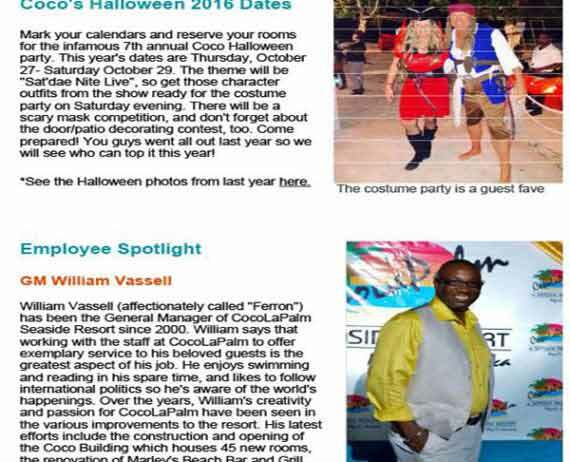 My Husband and I enjoyed many stays at Coco la Palms but 2015 we stayed there during Halloween. Everyone was excited to play the games lots of guest their staff top notch as always. The food was good and I am happy to say we will be there for Halloween 2016. It is our home away from Minnesota. 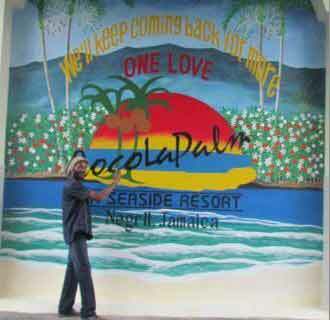 We are coming back to the best vacation placed in Negril. It is our 8th time at Coca La Palm. 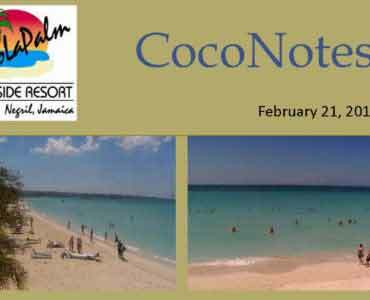 Stay in the loop with the latest news and events at Coco La Palm. Due to a major rain and lightning storm that happened on thursday our telephone system is completely knocked out until further notice. We are doing all possible to have the system back up in the soonest possible time and we sincerely regret and inconvenience that may result due to the system being disabled. 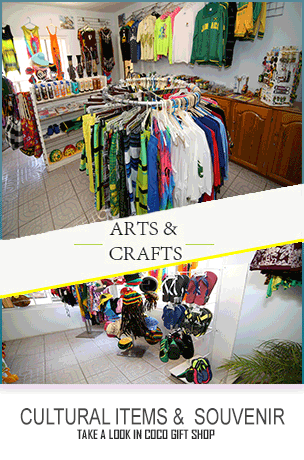 Kindly contact us by email for all your needs. We thank you for your continuous support as we look forward to a speedy solution to our present situation.